When I wake up in the morning, my first requirement is a hot cup of coffee. I can’t think of anything prior to this cup. It takes everything in me to walk to the kitchen to get that cup of coffee (already brewed, thank you programmable timer!) and then the rest of the day is a breeze by comparison. 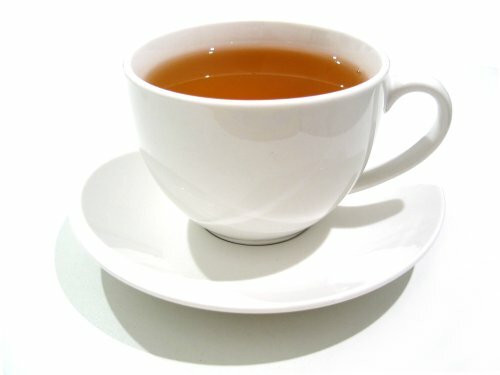 It’s been my experience that most Brits begin their day with a cup of tea. Even if they are coffee lovers, tea welcomes the day. And that first cuppa is often accompanied by a little biscuit. Nothing excessive. Maybe a rich tea biscuit or a digestive. It’s a match made in heaven. Then often they’ll go with a coffee mid-morning for a little boost. I like this kind of routine when we are in Britain. There is something altogether comforting about the tea + biscuit first thing in the morning. Even more so when the tea is brewed in Britain. I’m not sure if it’s the water or the milk or the tea itself (we always use tea bags brought over from Britain so that can’t be it…) but it’s magic in a cup. Add a crunchy biscuit to the picture and you’ve got one of my favorite morning routines. What do you think? Tea or coffee first? Posted on 6, March 2012, in Food and tagged coffee, morning, tea. Bookmark the permalink. 2 Comments. I’m a coffee in the morning and tea at night (or when ill) person. I need the coffee to make me less crabby.